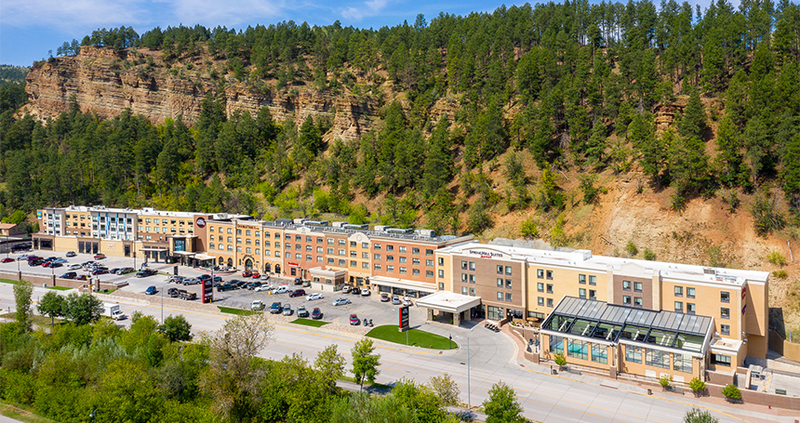 Open daily 6:30 AM – 9:00 PM. 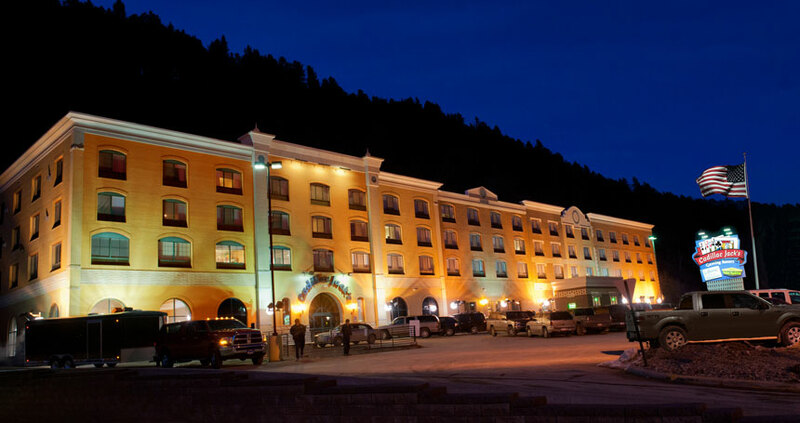 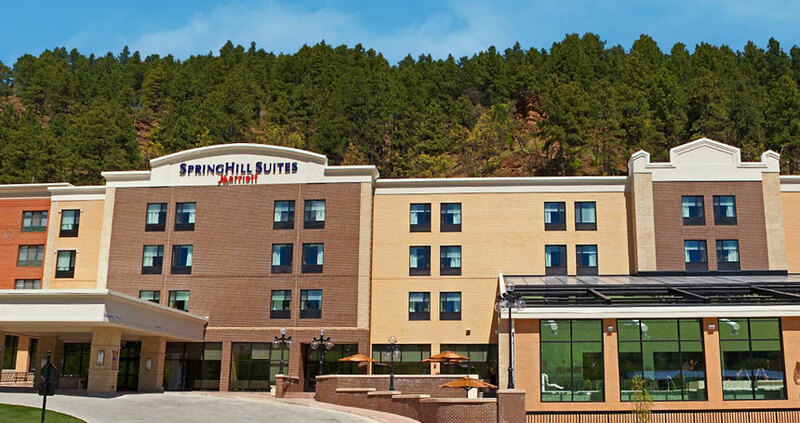 Hill City’s Alpine Inn has made its way to Deadwood, SD! 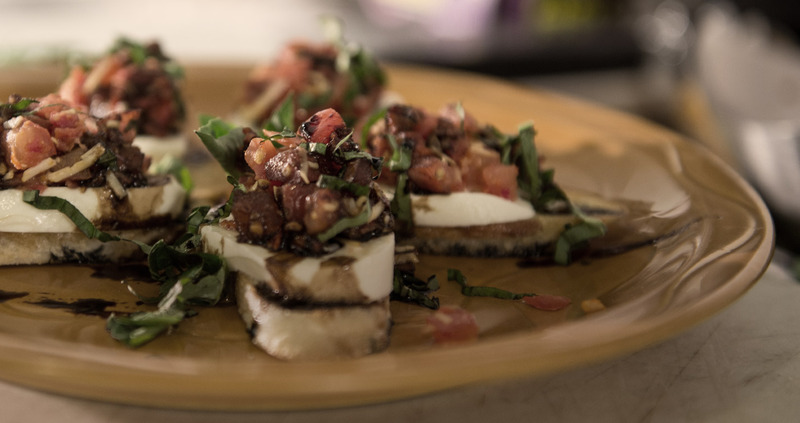 Here’s the twist: the restaurant will offer flyts so you can try it all! 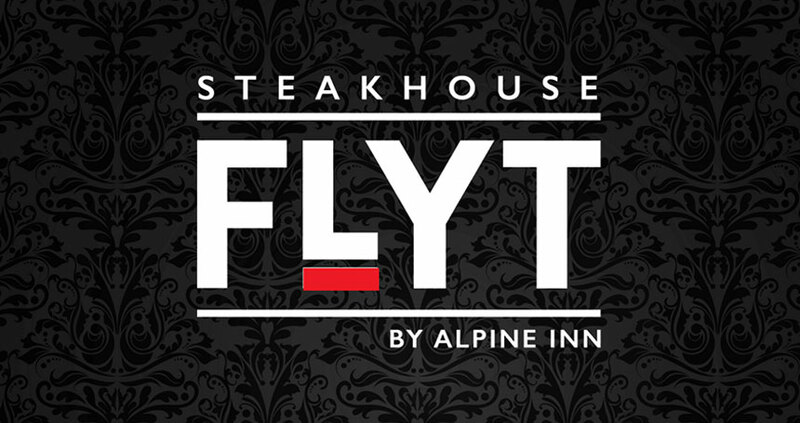 From flyts iconic Alpine Inn desserts to flyts of bacon wrapped delicacies, this steakhouse is anything but ordinary. 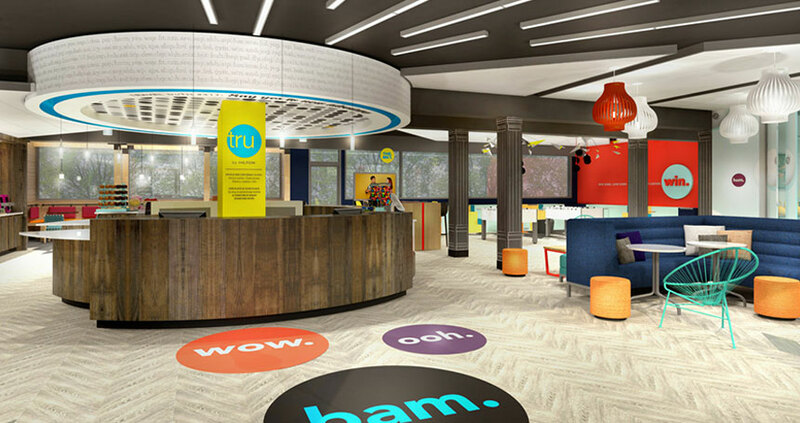 After hours, FLYT will evolve into an upscale nightclub featuring DJs, drink specials and more!